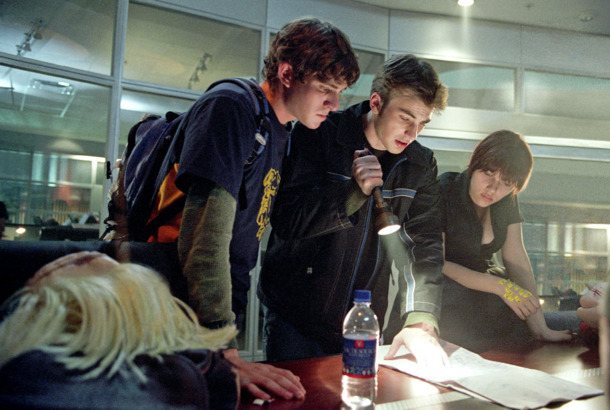 All Your Questions About the College Admissions Scam, AnsweredHuffman was arrested in her Hollywood home. Felicity Huffman and Lori Loughlin Made a Court Appearance in Boston TodayBut William H. Macy is nowhere to be found. Dan Mallory, Who Once Faked Being British, Nominated for British Book AwardThe cancer-faking author landed on the very real short-list. Felicity Huffman and Lori Loughlin Scammed Their Way Off Social MediaHuffman’s parenting website has also been taken down. Lori Loughlin’s Daughter Is Reportedly Getting the Hell Away From USCOlivia Jade has already lost a bunch of sponsorships. You Can Soon Get Your Hands on a Piece of Fyre Festival History: the MerchGet your credit cards. 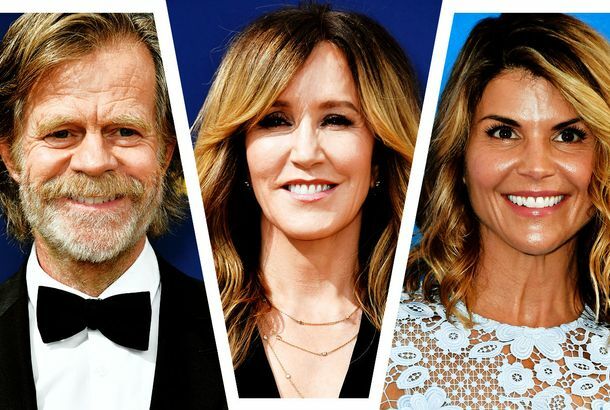 Felicity Huffman, Lori Loughlin Among Dozens Charged in College Admissions ScamThe suspects paid bribes of a few thousand dollars up to $6 million, without the admitted students knowing. Russian Doll’s Leslye Headland Scores Will Ferrell’s Upcoming FIFA Scandal MovieFerrell will reportedly play corrupt soccer exec turned FBI informant Chuck Blazer. FuckJerry Reportedly Had Final Cut on Netflix’s Fyre Festival DocumentaryHmmm. 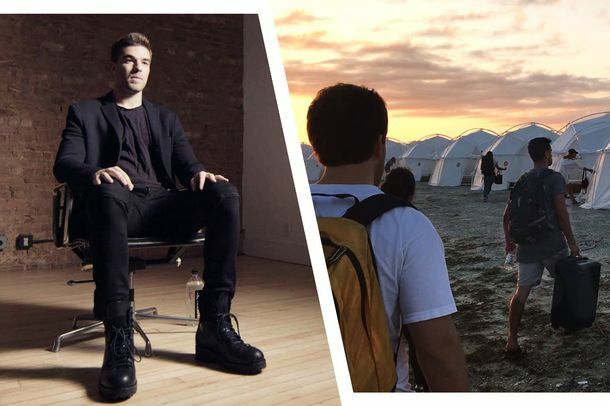 Which Fyre Festival Documentary Is Right for You?Honestly, the Netflix and Hulu docs are both worth your time. J. K. Rowling’s Assistant Reportedly Scammed the Hell Out of HerShe spent thousands on candles and luxury cats. Fyre Festival Founder Says Mental Illness Led Him to Commit FraudHe has “delusional beliefs” according to a psych report. The Ataris’ Ex-Bassist Allegedly Masterminded a $27 Million Real-Estate ScamMichael Davenport has been indicted on federal conspiracy and fraud charges and could face more than 30 years in prison. A Young Judd Apatow Might’ve Been Duped by LeVar BurtonYes, that Levar Burton. Breaking: The Banker on Deal or No Deal Isn’t Even a Real Banker!How are we going to continue on with our lives?